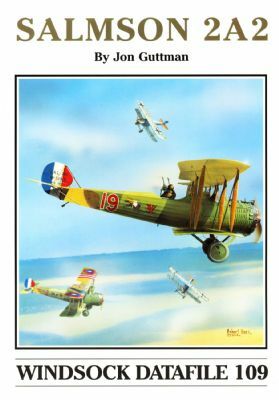 Jon Guttman provides the full story of this powerful 1918 French workhorse with over 90 photos, plus hyper-accurate colour plates by Juanita Franzi and over eight pages of truly detailed Marty Digmayer GAs with structural airframe drawings.These are to both 1:72 and 1:48, the latter particularly useful for those modellers building GasPatch kitsand the amazing 2013 Wingnut Wings release.Jon has the full operational story of the Salmson,and this detailed study includes full data and some superb contemporary images. THE first of our new-look quarterly WINDSOCK. The Spring edition may look a little different, but the same high quality mix of WWI modelling ,reference, news, reviews and comment remains. 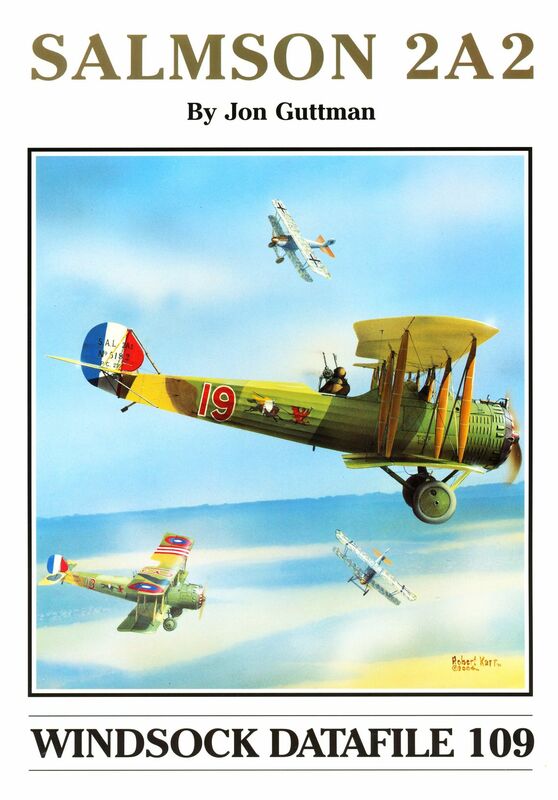 Plus an exclusive competition with Wingnut Salmson kits as prizes!